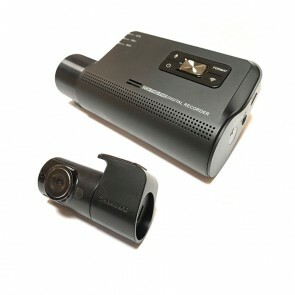 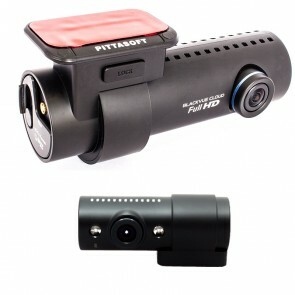 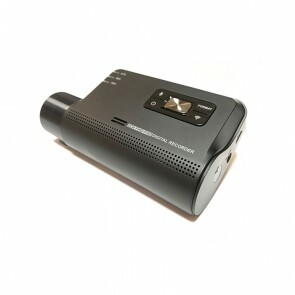 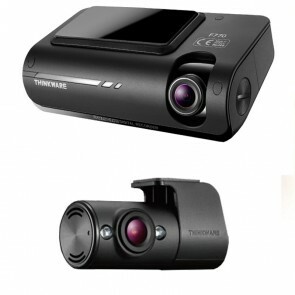 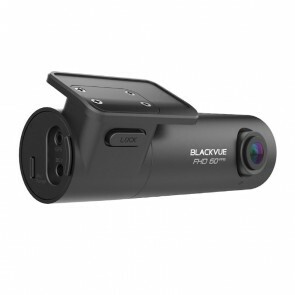 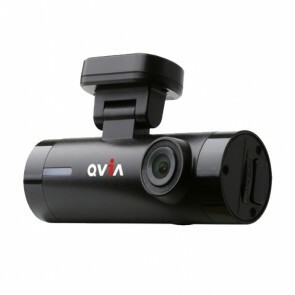 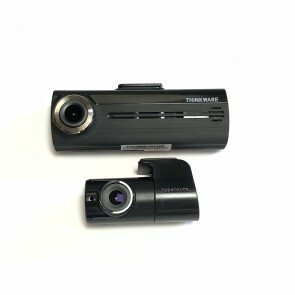 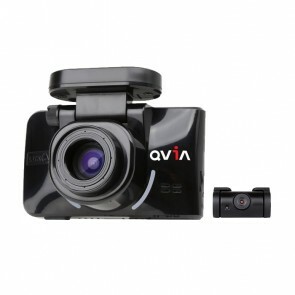 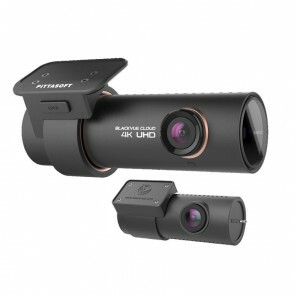 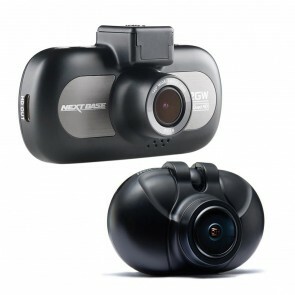 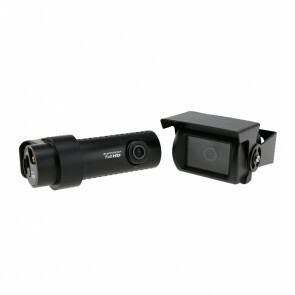 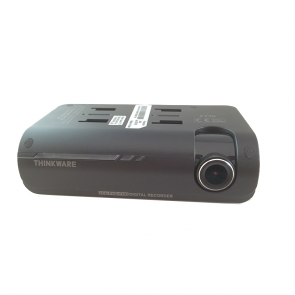 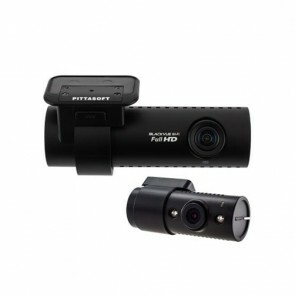 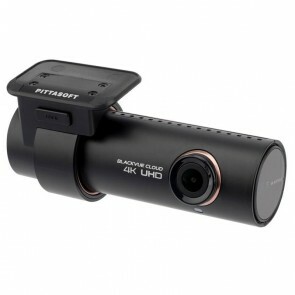 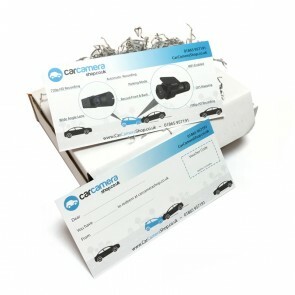 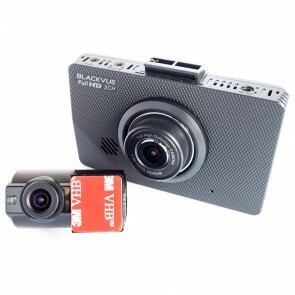 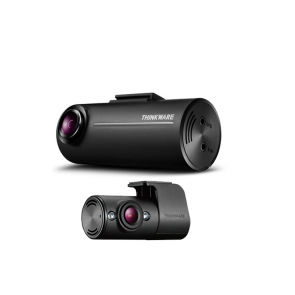 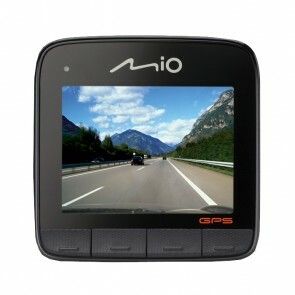 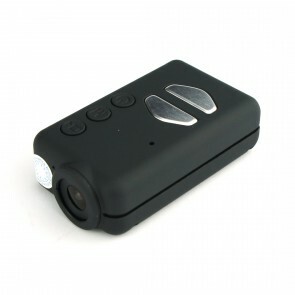 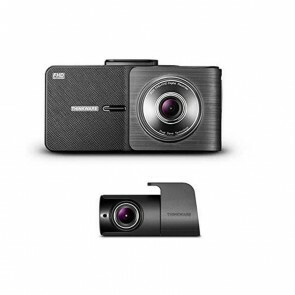 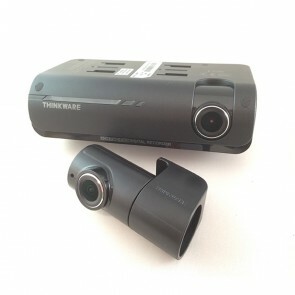 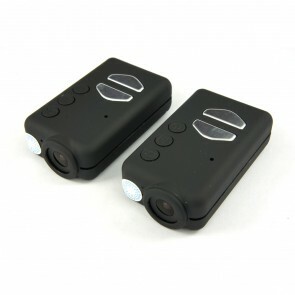 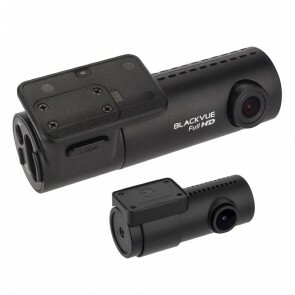 Car Camera Shop only sell the highest quality dash cams to ensure our customers receive absolute peace-of-mind in the case of an incident or road traffic accident. 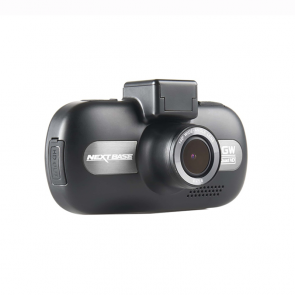 Our large range offers high-quality video recording and a whole host of other functions, to ensure you're fully-protected and have a comprehensive picture of the events in the case of an accident. 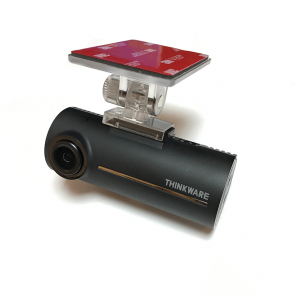 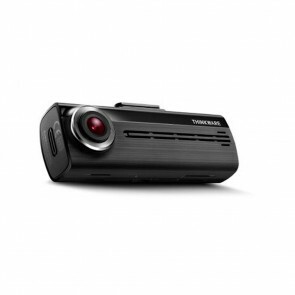 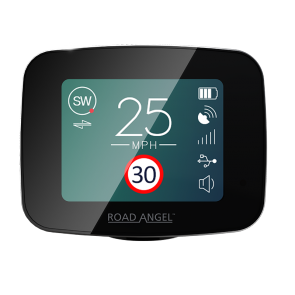 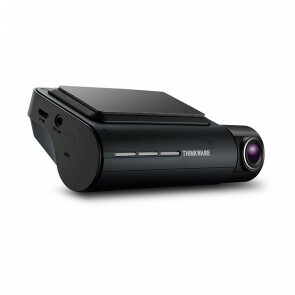 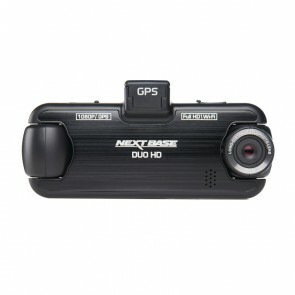 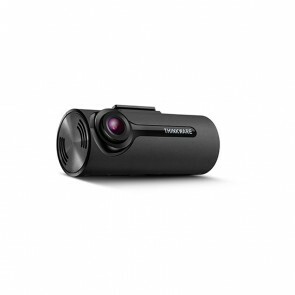 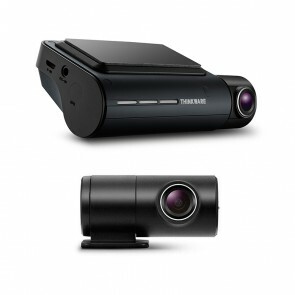 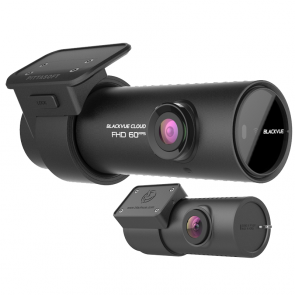 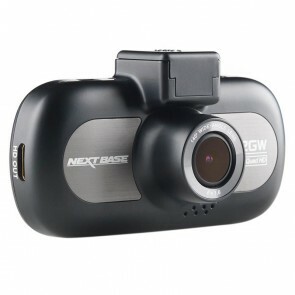 If you're not sure what you're looking for or need some help choosing the right dash cam for you take a look at our Buyers Guide or drop us a line and we'll help you. 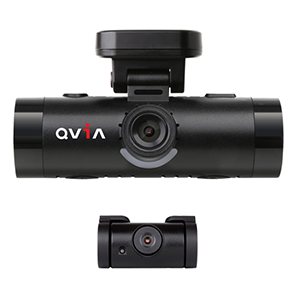 Our friendly team of dash cam experts would love to hear from you so let us know what you're after and we'll do our best to help. 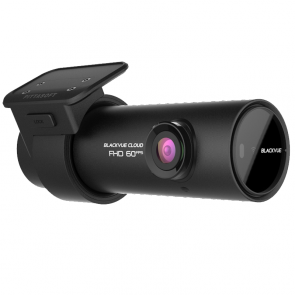 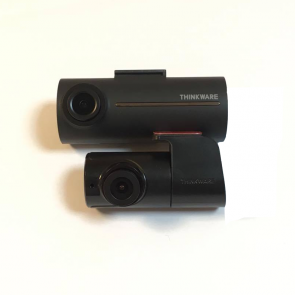 Once you have chosen your camera, take a look at our dash cam installation service to seamlessly install your dash cam in your car.